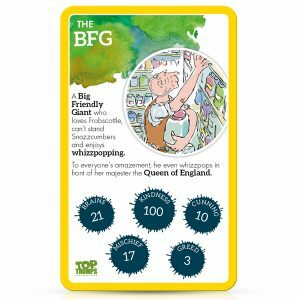 Toppy is one half of the fun loving, friendly Top Trumps duo. He grew up in the English countryside and loves long walks and nature. 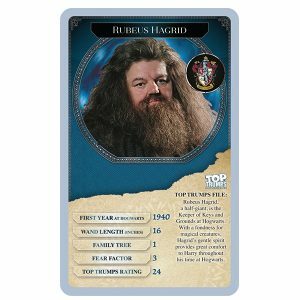 His genuinely chipper and outgoing attitude makes him the perfect mascot for Top Trumps. 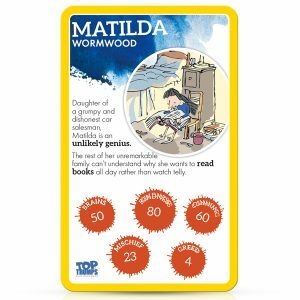 In his spare time he goes swimming, pats dogs and learns stats and facts from Top Trump packs so he can beat Trumpy in their next game. 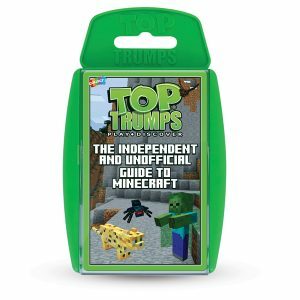 Toppys favourite Top Trump packs include, Wonders of the World, Bugs, Creatures of the Deep and Countries of the World! 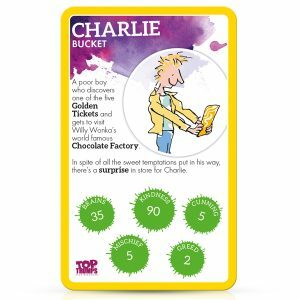 Since its creation over 35 years ago Top Trumps has been a favourite of children and parents alike, bringing to life a world full of fun facts and amazing characters. 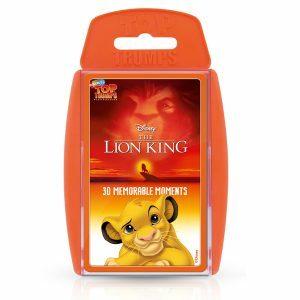 In 1999 Winning Moves revived the brand, and we’ve since sold over 80 million packs worldwide! 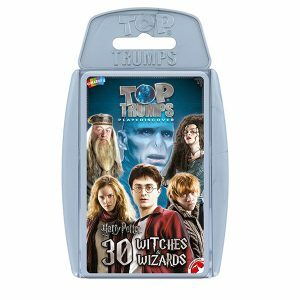 You can now find a Top Trumps pack for any taste – everything from Horrible Histories to Monsters University to Dinosaurs to One Direction have been given the TT Treatment. 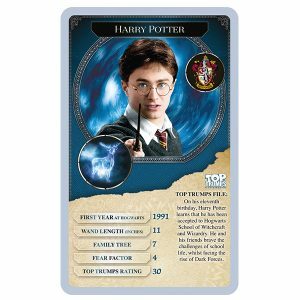 Winning Moves makes a “Classic Top Trumps” range of family favourite such as Dinosaurs, Wonders of the World and Sports Cars, and also produces “Special Editions” with your favourite characters from Disney, Star Wars, Dr Who and many more. 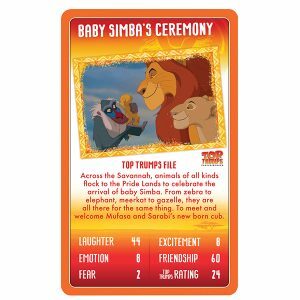 Trumpy is the cheekier of the two Top Trumps mascots. 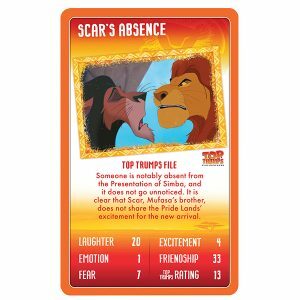 Trumpy loves fast cars and punk music! 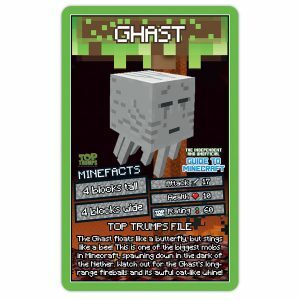 On the weekends you can usually find him trial biking through the bush or down at the local games arcade. Trumpy hobbies include eating burgers, making Toppy try new things and feeding the squirrels at the park. 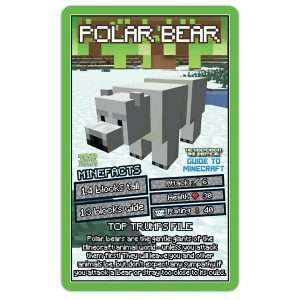 His favourite packs are, Sports Cars, Ultimate Military Jets and Extreme Sports. 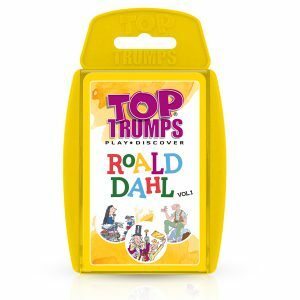 Check out these cool Top Trumps packs! 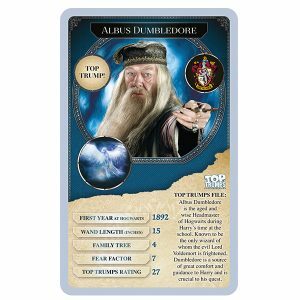 Let’s break down this classic Space pack of Top Trumps! 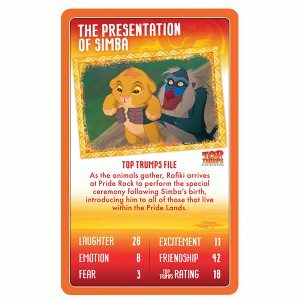 Get the latest Top Trumps News! 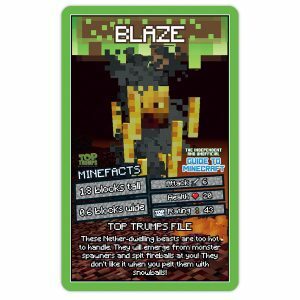 Yep that’s right – we are in the midst of creating a New Zealand Top Trumps!